Hey there! I don’t know about you, but I’m an introvert who doesn’t LOVE social situations. But I have a BFF for those times. His name is Valor. I love dabbing Valor on my wrists and neck when the need arises. I mean, it smells so good I wear it all the time. It is so amazing and effective. I’m excited to share details today about why I love my Valor essential oil. Valor is a blend of black spruce, blue tansy, frankincense and geranium that is just delightful and uplifting. 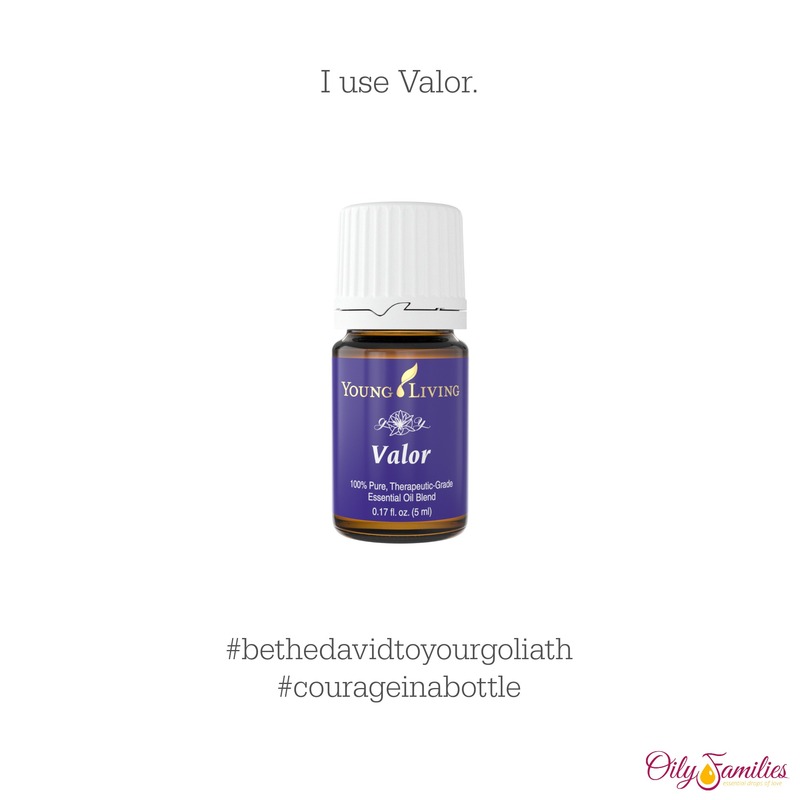 Gary named this blend Valor because the oils are so strengthening and balancing to the body and mind. 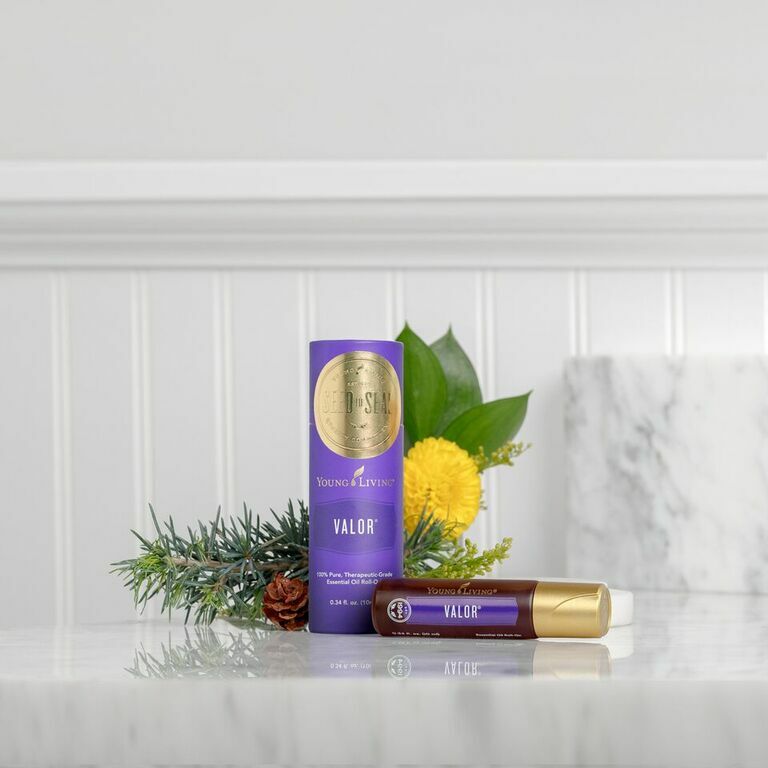 Valor is the first essential oil that I truly fell in love with. I use it like perfume. 1. Rub onto wrists, back of neck, over heart or behind ears. 2. Use first thing in the morning to get your day started in a happy, positive way. 4. Wear as a subtle perfume or use as a base for personalized scents. 5. Apply a couple of drops your heels before your workout. 6. Calm the children by rubbing Valor on their big toes before bed. 7. Apply to back or neck before a chiropractic adjustment. 8. Add to epsom salts for a delightful soak before bed. 9. Take to your next massage for an uplifting experience. 10. Combine with carrier oil to unwind before bed with a relaxing foot or back massage. These are just a few of the ways you can use Valor. I put it on every time we leave the house. 🙂 I am SO thankful for this oil. I’ve used it many times before speaking in front of a crowd. I also applied and inhaled Valor before speaking at my Memaw’s funeral. It helped calm my nerves and gave me emotional strength to participate in her “home going” celebration like I knew I needed to. Click here for more details on how to purchase your own Valor essential oil! 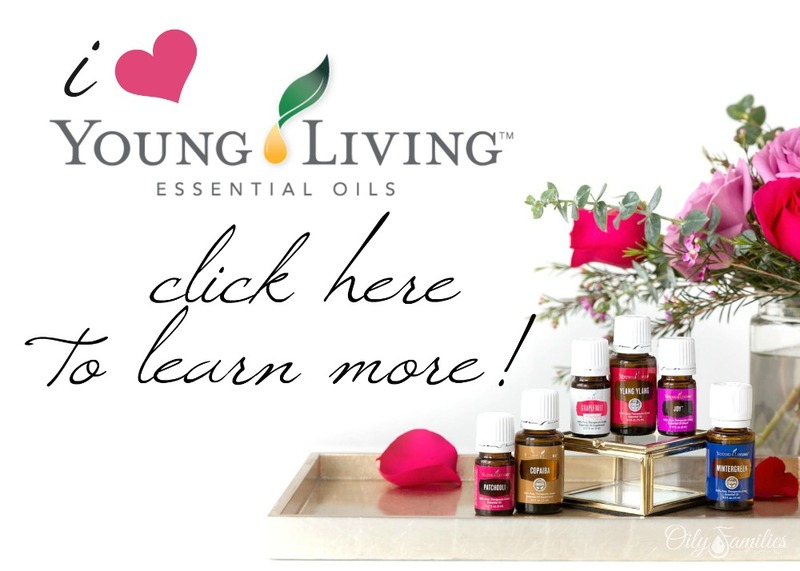 You will also find many other posts that I’ve written about essential oils. They have changed our lives! Great post! Have never heard of using for TMJ before. Thanks! Is there a link where we can order from you? Are you using it with a carrier oil or not? Sorry, I can’t imagine oils getting rid of my Panic Disorder. Only thing that works is prescription meds, but then I grow a tolerance to it. All my body muscles stay tightened up ALL the time! I have severe TMJ that barely have cartilage left in one joint. My jaw has shifted unbelievably, which is ruining my teeth. If I could try a free sample to see if this really works, I would buy so many bottles!!!! 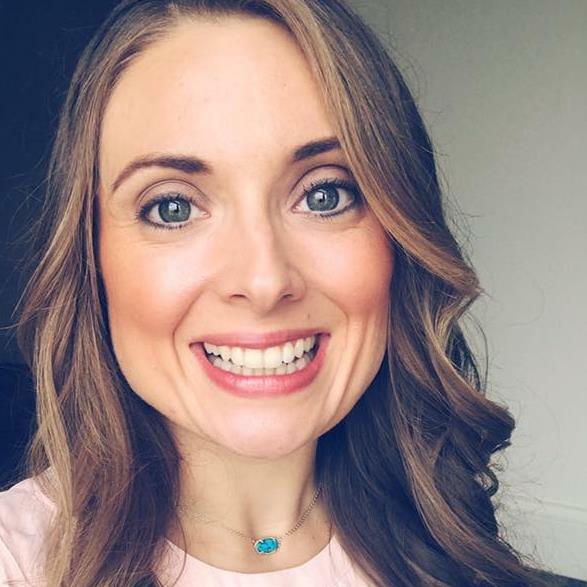 I didn’t think that oils would be a solution to a lot of issues- but it turns out that the therapeutic grade oils are a life-changer (and the store bought ones are unfortunately useless.) They may not eliminate panic attacks but if used frequently they will transform your quality of life and episodes will not spiral out of control like before.